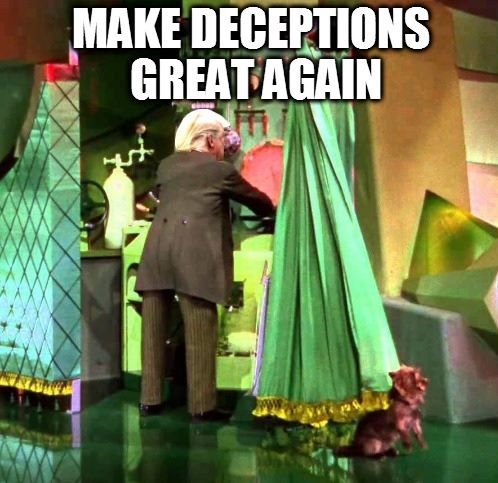 Mysterion's Postulates: The Wizard of Woe! The investigation into Russian meddling closed in on Donald Trump on Monday, as a former foreign policy adviser pleaded guilty to perjury over his contacts with Russians, and the president’s former campaign manager and another aide faced formal federal charges. 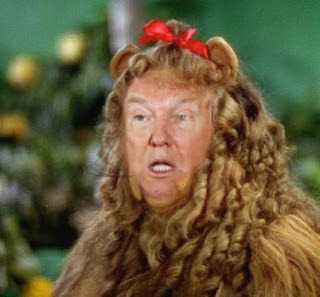 Meanwhile, in a federal courthouse in central Washington, Trump’s former campaign manager, Paul Manafort, and a business associate, Rick Gates, pleaded not guilty to an indictment for money laundering, tax evasion, failure to register as agents for foreign interests, and conspiracy to defraud the US government. 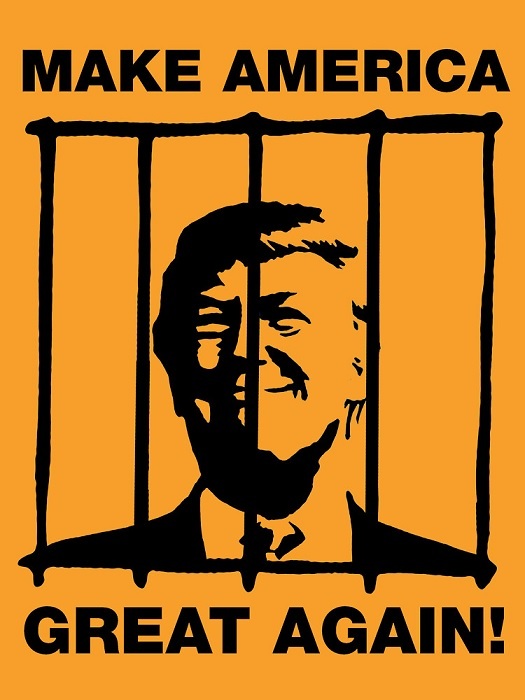 The indictments were just the first issued by Mueller who has broad powers to investigate Russian interference in the 2016 election and possible collusion (conspiracy) by members of the Trump campaign - including Trump himself. Trump himself had announced Papadopoulos’s appointment as a foreign policy adviser in March 2016, describing him as “an excellent guy”. 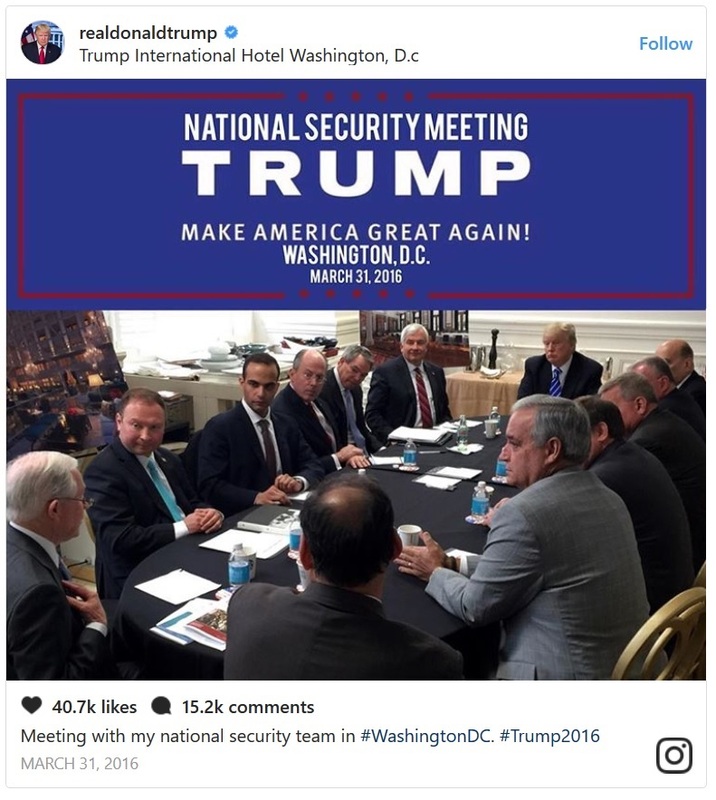 The charges, which Papadopoulos accepted as accurate as part of his guilty plea, said Trump was present at a meeting of national security advisers where Papadopoulos boasted of his Russian connections. The professor referred to in the charges against Papadopoulos is said to have told him that the Russians had “dirt” on Clinton in the form of “thousands of emails” at a meeting around April 26 2016, months before the Russian hack of Democratic party emails became publicly known. 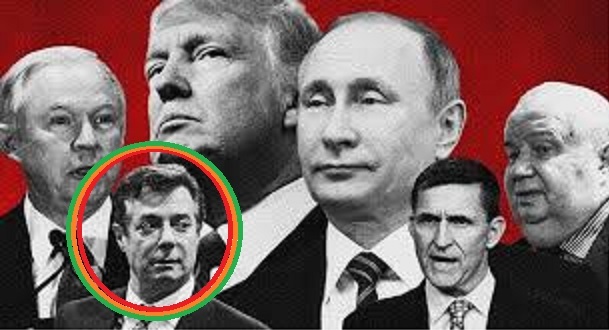 Collusion itself is not a crime, unless it rises to the level of espionage or treason. 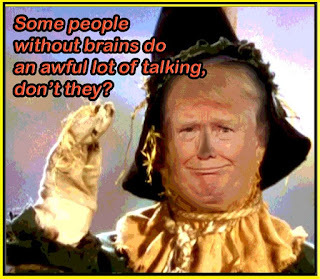 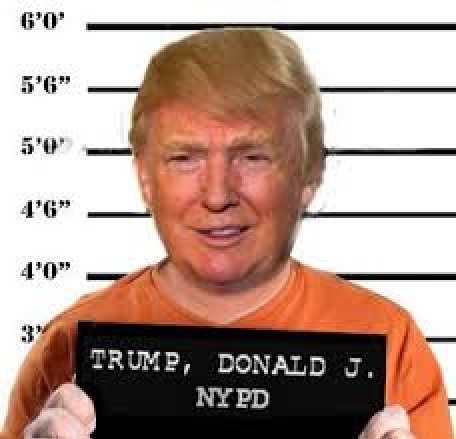 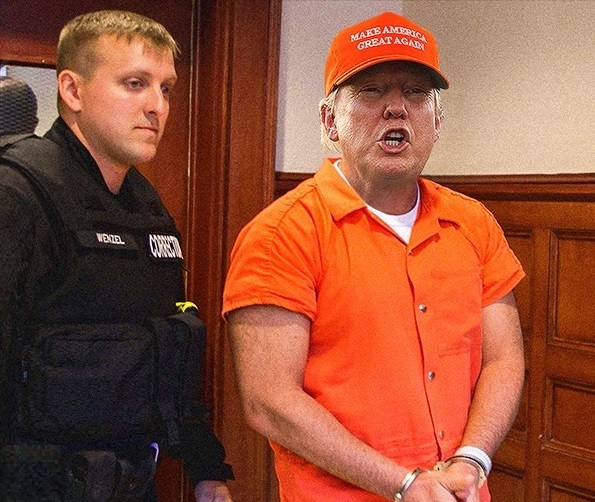 Besides impeachment, Trump could face decades in jail!